CorkBIC has a track record since 1988 of developing high potential start-up ventures and bringing new technologies and service offerings to market. The primary objective of the Innovation Centre is to assist in the creation of new knowledge intensive companies based on promising technology and capable innovative people. It provides those companies with access to a range of business expertise and business development programmes to accelerate the route to market and therefore reduce the risk. The secondary objective of the Innovation Centre is to develop a critical mass of software developing companies around clusters in a location with significant software and services industries. 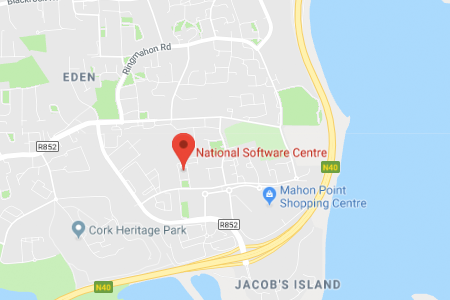 CorkBIC is located in the NSC (National Software Centre) Campus and can assist those starting out to establish a base at the NSC where they will be located with a wide range of start-ups and more established businesses. It is not a requirement that users of the Innovation Centre be tenants of the NSC. In particular start-up firms (national or international) or emerging firms may take a virtual presence in the Centre.